Last night the Super Bowl once again delivered fans a whole host of trailers to dissect. One of the biggest offerings was a 30-second teaser for Avengers: Endgame. It didn’t show enough to spoil big plot points, but it did give us a look at how the world has been affected by Thanos’ decimating snap during Avengers: Infinity War. It all looked very bleak, but presumably the team are going to find some way of undoing the effects of the Infinity Gauntlet. Whether that’s through time-travel, reality bending madness or some other method remains to be seen. What we do know, is that the Marvel Cinematic Universe will never be the same again. With Iron Man and Captain America rumoured to be on their way out either through retirement or a heroic sacrifice, Marvel are shifting their focus to newer heroes in Phase Four. So, what’s next for the MCU? So long as Sony still share the rights to Peter Parker, there will always be a Spider-Man movie somewhere in the pipeline. 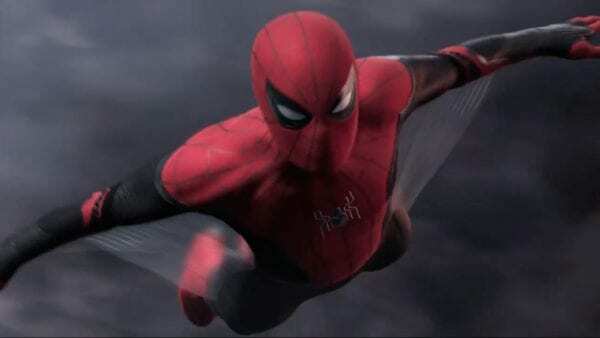 Their next offering as part of their Marvel agreement actually kicks off Phase Four; Spider-Man: Far From Home. 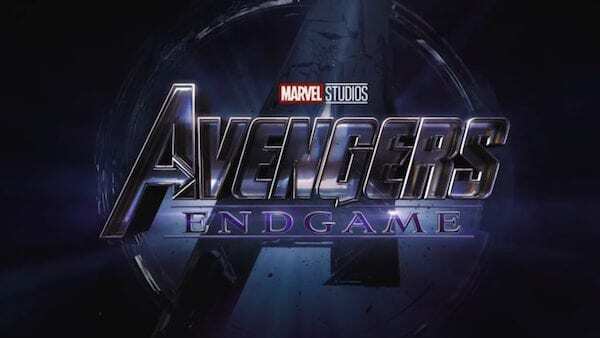 Amy Pascal stated that it would begin “moments after” Avengers: Endgame. And since the world seems to be back to normal (sort of), it’s likely that the team succeed – yay! But at what cost? It’s possible that the snap never happens because of Endgame and certain team members (we’re looking at you Tony) make the ultimate sacrifice. That could be why Peter’s reluctant to take his Spider-Suit with him to Europe. In the Far From Home trailer we finally got our first look at Jake Gyllenhaal’s Mysterio battling these so-called ‘Elementals’. And although they’re likely monsters of his own making – it proves that Marvel are leaning into the weird even more. Come on, what’s weirder than a man with a fishbowl on his head battling strange rock, water and lava monsters that might not even be real? Michael Keaton is also supposedly returning as Adrian Toomes A.K.A. The Vulture, but it isn’t clear how prevalent his appearance will be. It’s plausible that Sony and Marvel are steering the franchise towards using the Sinister Six at some point, since Michael Mando had a brief cameo in Spider-Man: Homecoming as Mac Gargan A.K.A. The Scorpion. Don’t forget Bokeem Woodbine’s Shocker either. We don’t know who else might crop up in Far From Home, but it’s not a stretch to imagine at least one other villain’s introduction. Spider-Man: Hometime anyone? For years, fans have been pleading for a Black Widow solo movie, and it’s finally happening. Production is apparently beginning this month (February 2019) so in time for Disney’s release date of May 1, 2020. While many Marvel movies go big, this is the chance to tell a smaller contained story that allows a fan-favourite character to flourish. Since the rest of the upcoming movies will definitely have a grander scale for the wider MCU, it’ll be a breath of fresh air to have a self-contained spy thriller. It’ll seemingly go back and tell Natasha’s story as a KGB spy before she defected to S.H.I.E.L.D. There are also several character breakdowns reported by The Hashtag Show, but they speculated that the film’s villain could be Taskmaster – a master of every style of martial arts who uses a sword and shield combo. 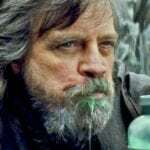 In the description he was described as ‘Exciting’ but that the studio was looking for an actor in their 40s of any ethnicity to play the main antagonist. Add this to the rumour that it’ll be the MCU’s first R-rated entry, and this shapes up to be a very interesting project. This is where Phase Four will change gears and kick it up a notch. Remember how the first Guardians of the Galaxy really showed just how bizarre the MCU could get? Well, The Eternals is going to do just the same. Aiming for the November 2020 release date, it’ll supposedly be stepping into production in September this year. Chloe Zhao will be directing, while Matthew and Ryan Firpo are writing the script. The Eternals were genetic experiments created by the Celestials millions of years ago (remember the giant space station in a severed head in Guardians, Knowhere? That was a Celestial). While they were intended to be protectors of Earth, they accidentally created The Deviants. The film will probably deal with the two warring races on our planet as the human race at the time is caught in the crossfire. The film will have a female lead, and it seems like Marvel is planning to include a bit more equality in their slate. There’s always rumours flying about regarding a female led Avengers movie, A-Force. The film will focus on Sersi, an Eternal with psionic powers, super strength and telekinesis. 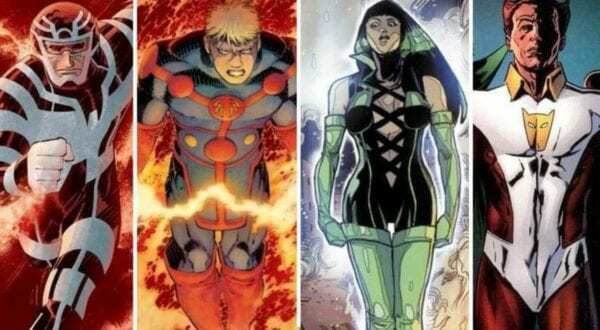 Warring races of superhumans, Celestials and a psionic female hero? Sounds like a cosmic epic in the making.